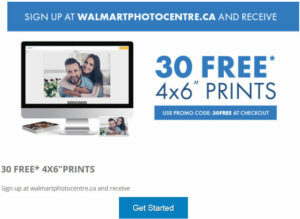 Get 30 4×6 Prints for FREE at the Walmart Photo Centre with promo code 30FREE. The promo code is valid once per new customer account only. Offer applies to “next day 4×6 prints online”. Old Navy: Save up to 60% off EVERYTHING! Joe Fresh Canada – Free Shipping on All Orders!